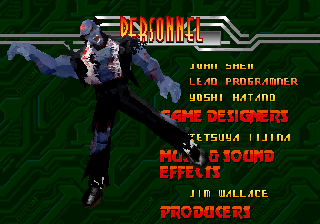 To make Belger do the dance to Michael Jackson's Thriller during the end credits, simply beat the game without using any continues. You can lose rounds, but no continues. This works in the SEGA Saturn version and I's assume you can see it in the arcade version, but the latter is unconfirmed.